Lake Como is one of the most evocative and mundane destinations of our country and its landscapes are truly unique! Have you ever thought to admire it from a little different perspective? A short cruise on the lake is, undoubtedly, one of the most charming ways to admire the small and relaxing villages, the ancient villas and the lush botanical gardens that dot the shores of this lovely lake. From early spring until autumn you can indeed live the experience of a cruise, you can choose between the typical boats of Lake Como Navigation or the modern and fast motorboats of many private charter companies. A daytime cruise. Leaving from Como, around 10.00 a.m. with public boat to reach the lake center. During the two sailing hours, a guide will explain you what you see along the way. Stop in Tremezzo to visit Villa Carlotta and its magnificent garden with more than 500 different species. Inside the villa you can admire the sculptures and paintings by great artists of the Neo-Classical period. 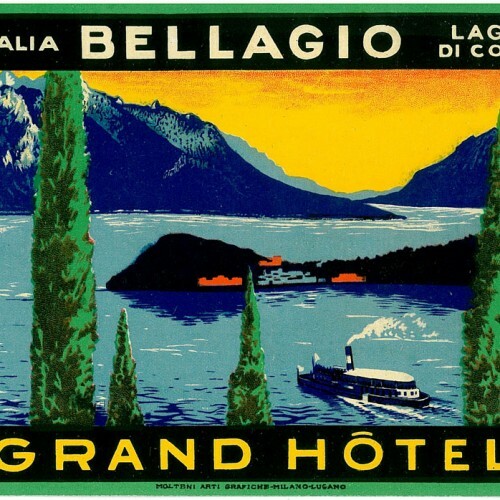 Boat transfer to Bellagio, "the pearl of the lake" and visit of the village. Free time for lunch and possible shopping. Back to Como by boat or hydrofoil. The same itinerary can also be made by private motorboat. A classic cruise to Bellagio (with lunch on board). Departure from Como and Lecco. Cruise that reaches the most beautiful city on the shores of Lake Como: Bellagio. 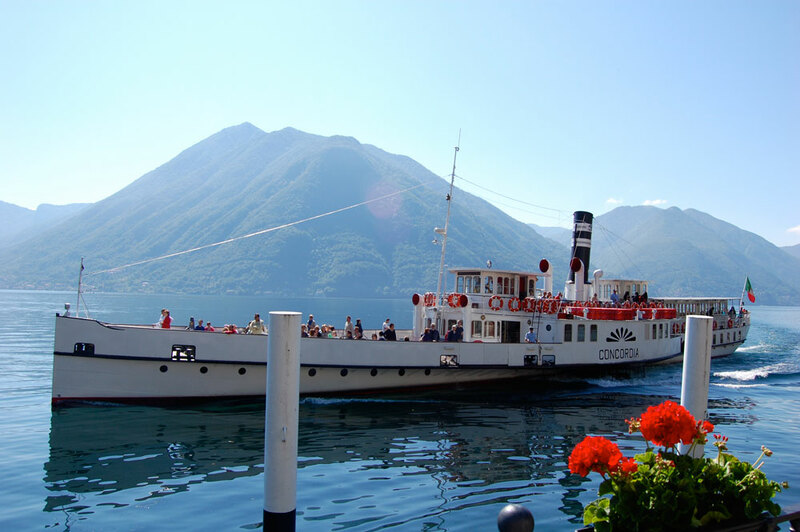 You can have lunch on board, and visit many places such as Villa Serbelloni, Villa Melzi, Villa Trotti, craft shops on the steps that cut the Village, but also walks in nature. 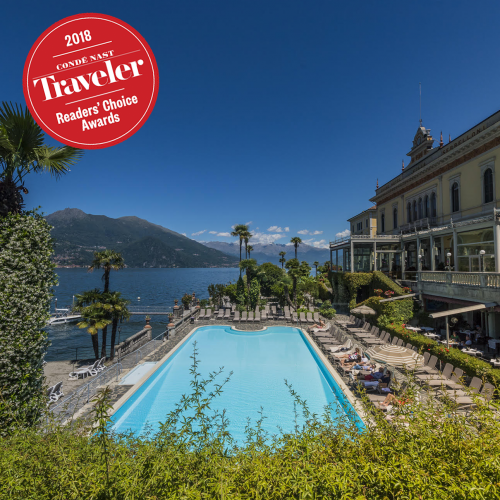 Grand Hotel Villa Serbelloni will suggest you all the ways to visit our wonderful lake.